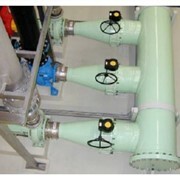 MAK Water’s Sea Water Reverse Osmosis (SWRO) plants are designed to treat sea water, or high salinity groundwater, to make it safe and high quality potable water. 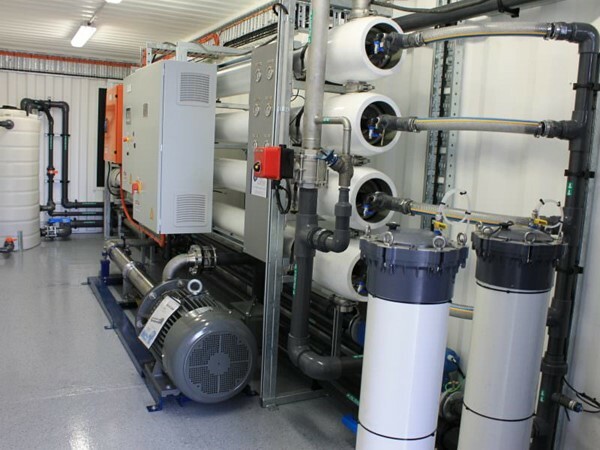 With the used of < 40,000 mg/L of dissolved solids (TDS) and < 30 mg/L of suspended solids (TSS), potable water quality is achieved by MAK water’s sea water reverse osmosis (SWRO) plants. 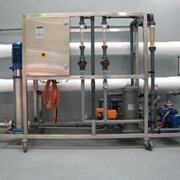 Anti-scalant dosing to prevent membrane scaling, RO desalination and auto flushing and CIP systems for membrane cleaning. 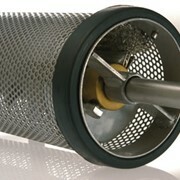 Additional pre-RO and post-RO treatment steps may be added as required to suit feed water conditions and/or treated water quality requirements. 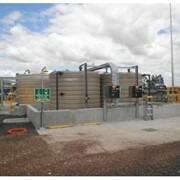 MAK Water is a privately owned Australian company providing water, wastewater and sewage treatment solutions to industries in Australia and overseas. 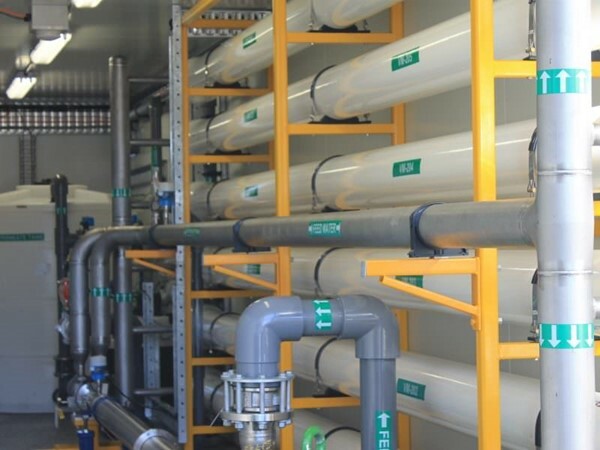 Founded in 2003 as a water treatment reliability and maintenance specialist over the last 15 years MAK Water has developed into a leading Australian water treatment system manufacturer. 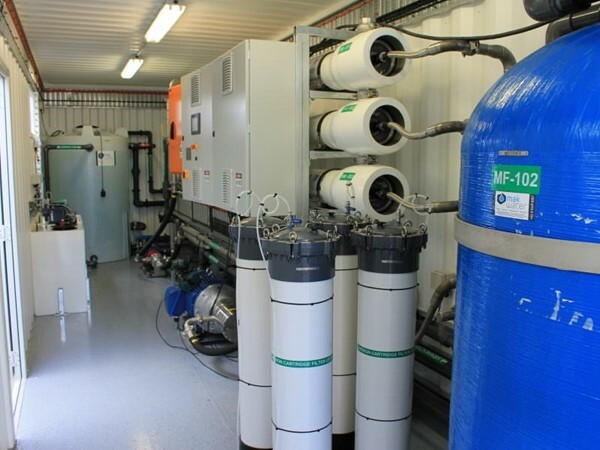 We have a wide selection of available technologies and the ability to customised water, industrial wastewater and sewage treatment solutions to meet individual client requirements. MAK Water fully customises water management systems and services for the mining, oil and gas, manufacturing, infrastructure and urban development, food and beverage and tourism and leisure industry. 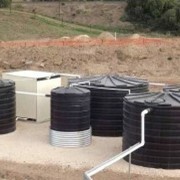 Services include design, manufacturing, installation, commissioning, operation and equipment maintenance for all types of water and wastewater treatment systems. 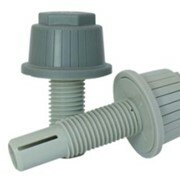 MAK Water also offers a range of consumables and chemicals for ongoing system performance and a complete range of standard products for small tradewaste, spill control and stormwater management projects. 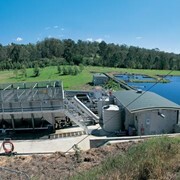 MAK Water has developed a reputation for delivering superior service and high performing systems, enabling its clients to reduce operating costs and extend equipment life-cycles. All MAK Water products are manufactured under the controls established by the Bureau Veritas Certification approved management system that conforms with ISO 9001:2015. 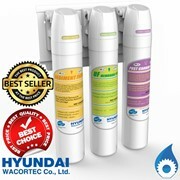 Mention IndustrySearch so MAK Water can best assist you! Get a callback from an expert at MAK Water to help answer your questions.